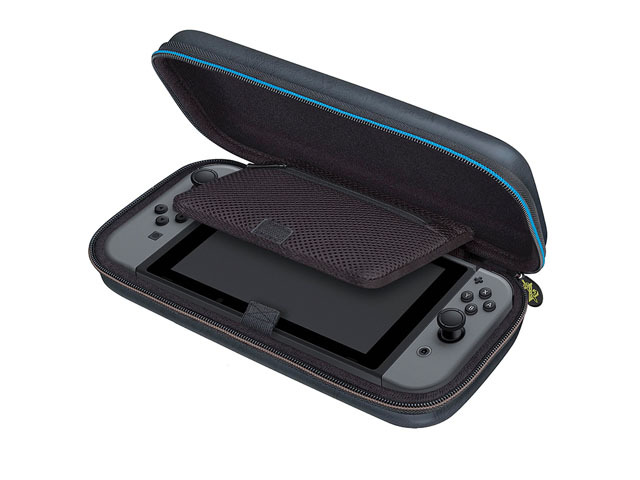 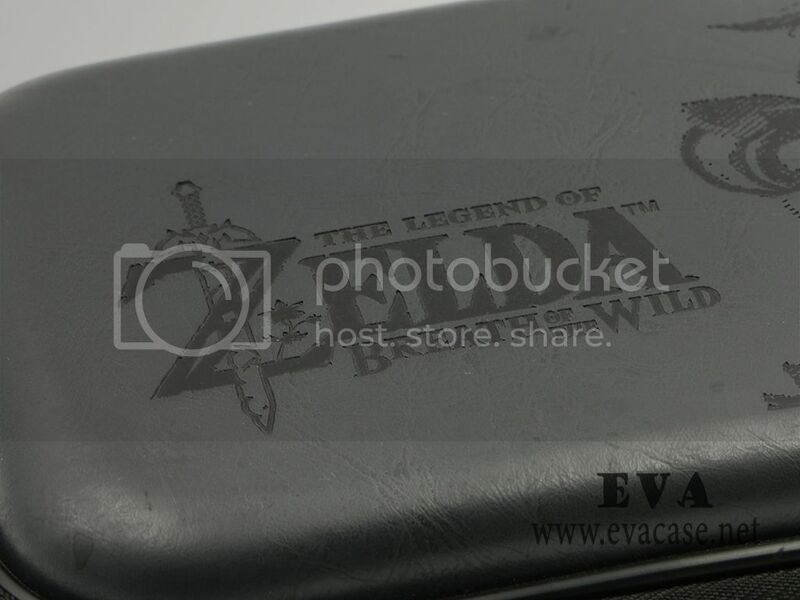 This nintendo 3ds zelda case was made from hard shell EVA with light gray waterproof leather coated; it is specially designed for Nintendo Switch and accessories! 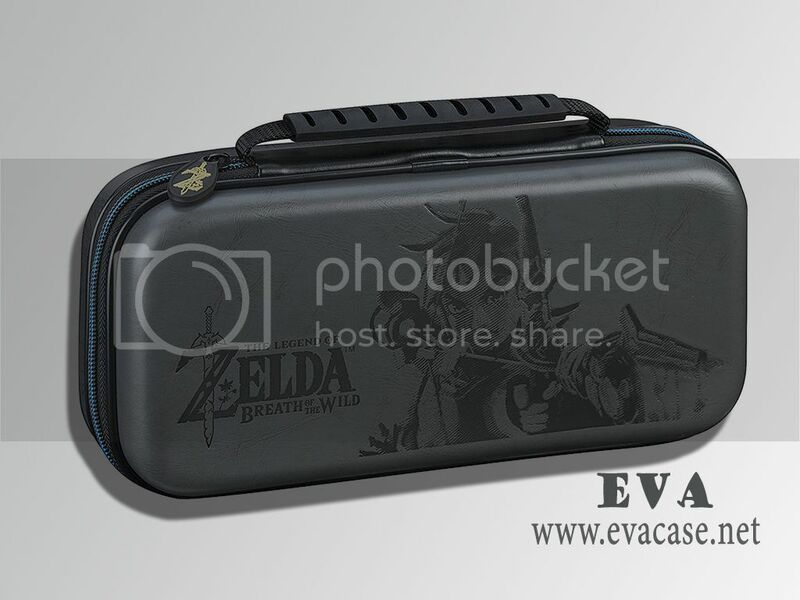 The High quality EVA nintendo 3ds zelda XL case was design for RDS Industries; with soft gel handle and thick mesh pocket molded foam interior, rubber patch pullers, 2 colors available! 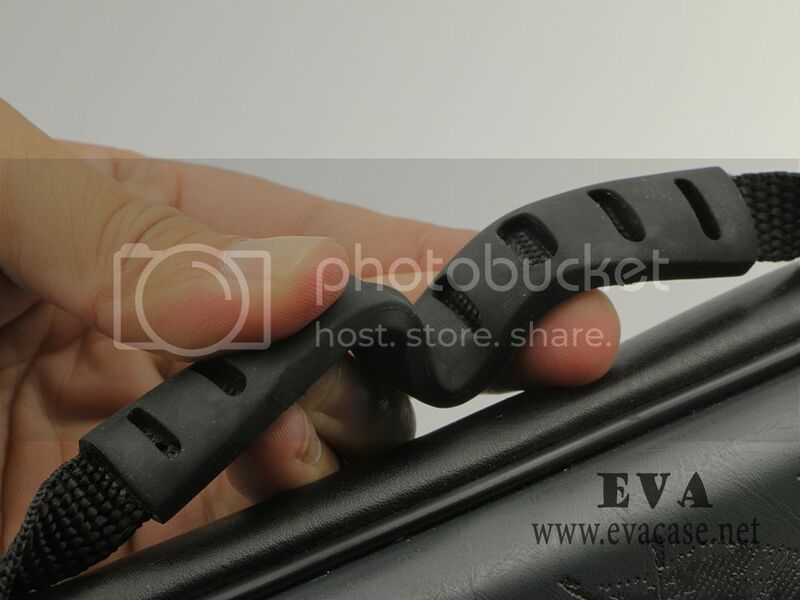 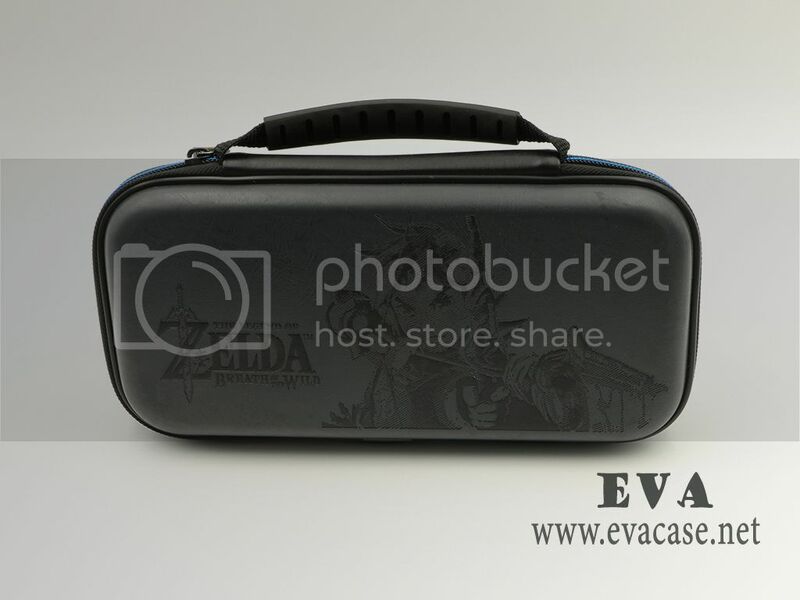 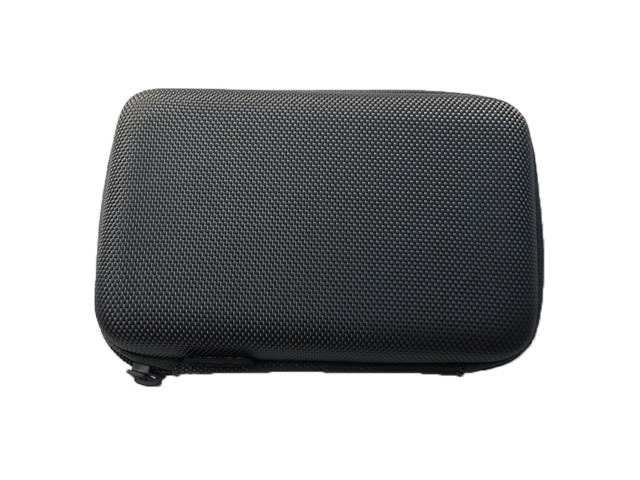 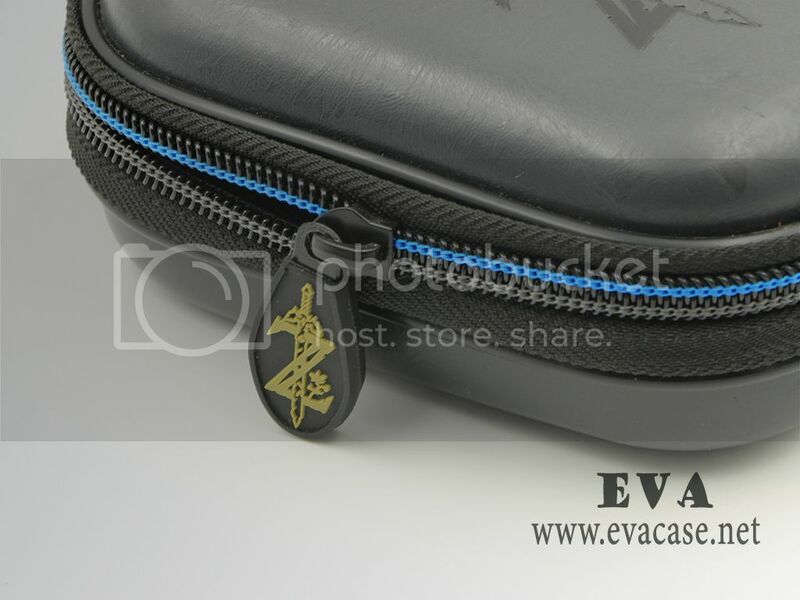 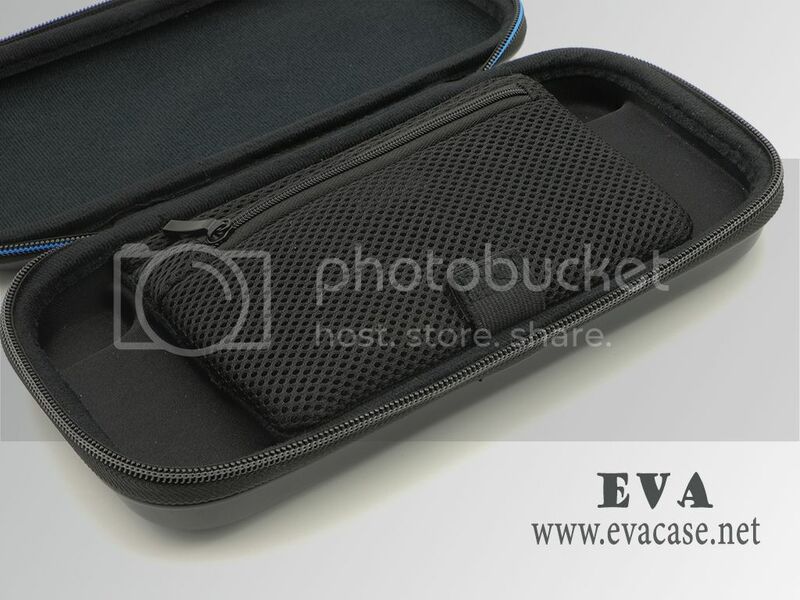 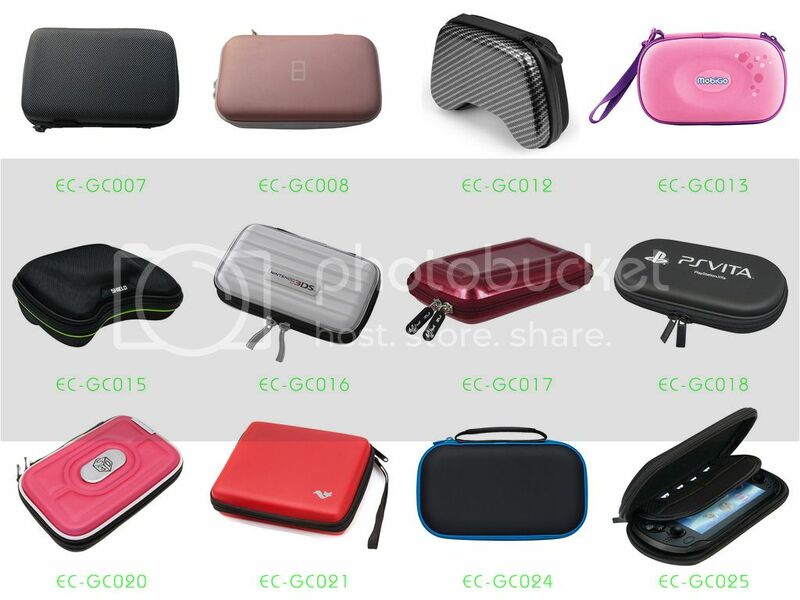 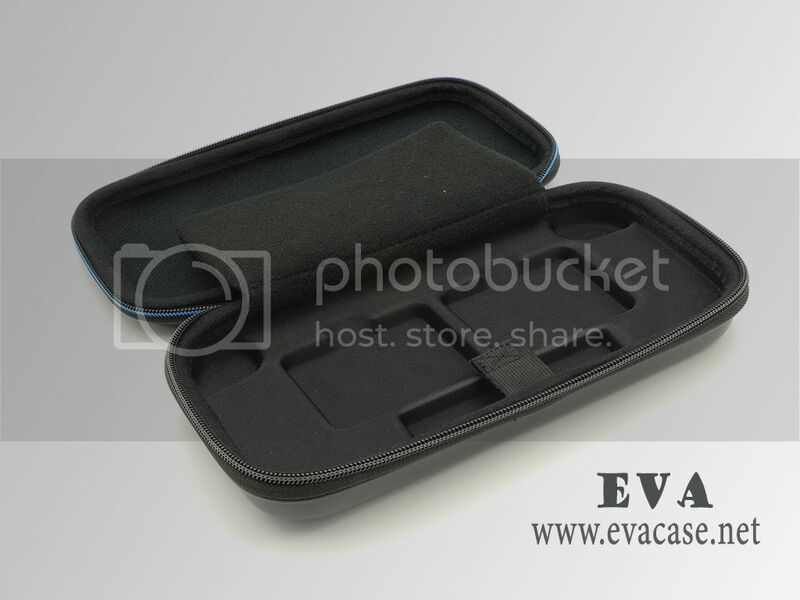 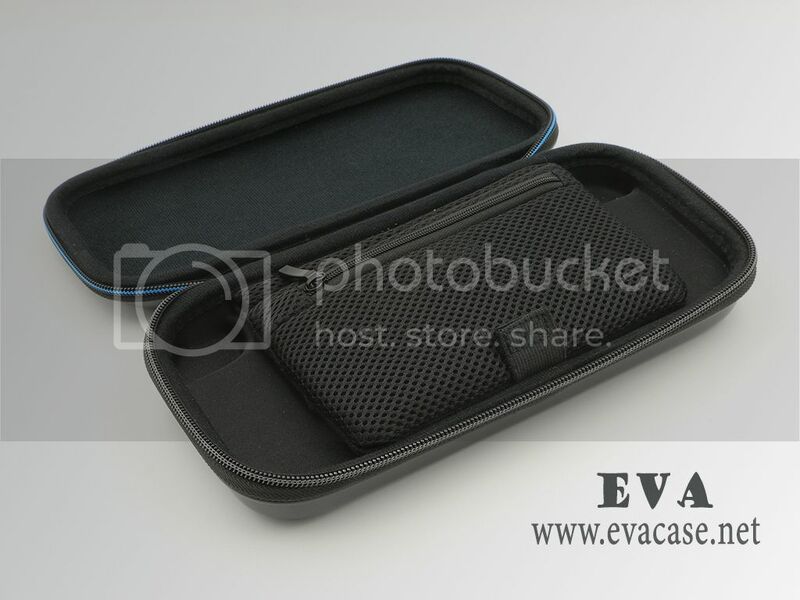 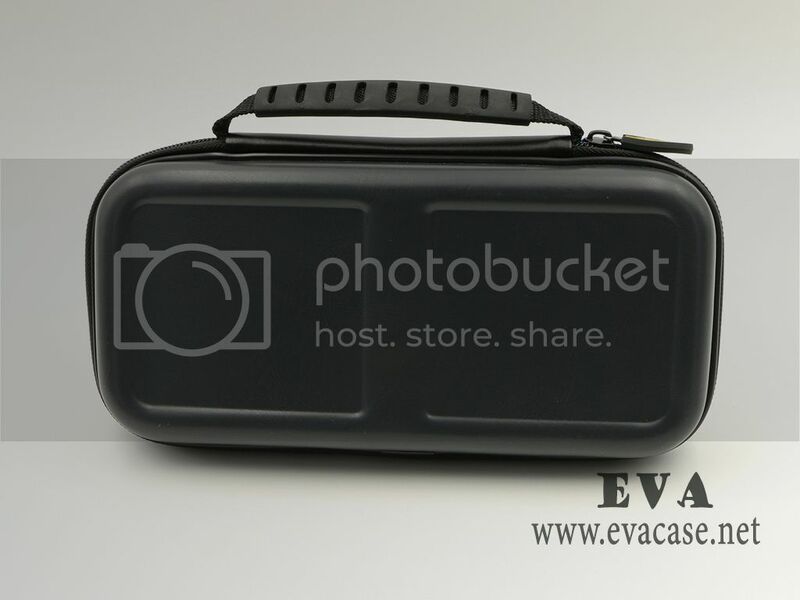 Dongguan EVA Case Manufacturer is professionally on custom design heat compression EVA foam series products. 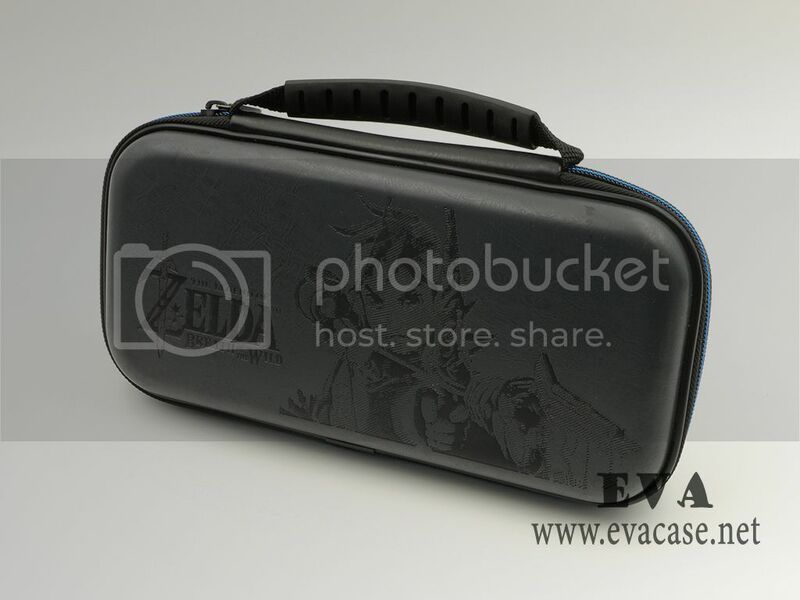 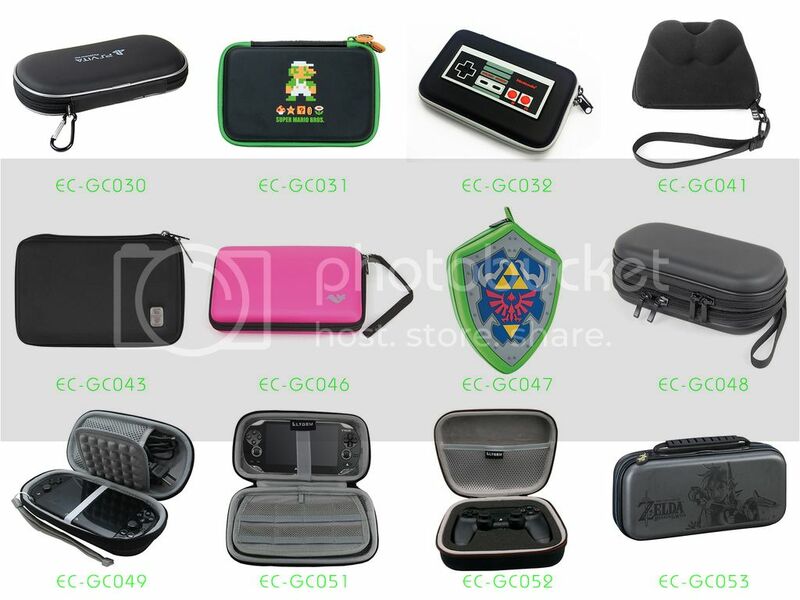 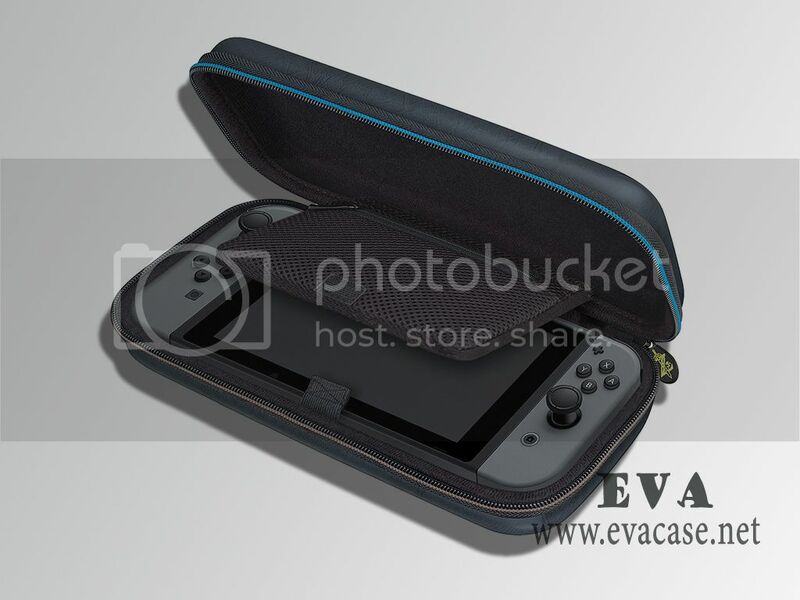 If you want to find a real nintendo 3ds zelda case factory, or need the zelda 3ds xl case cost price, or get some free EVA (ethyl vinyl acetate) 3ds zelda case sample from us, please feel free to contact us! 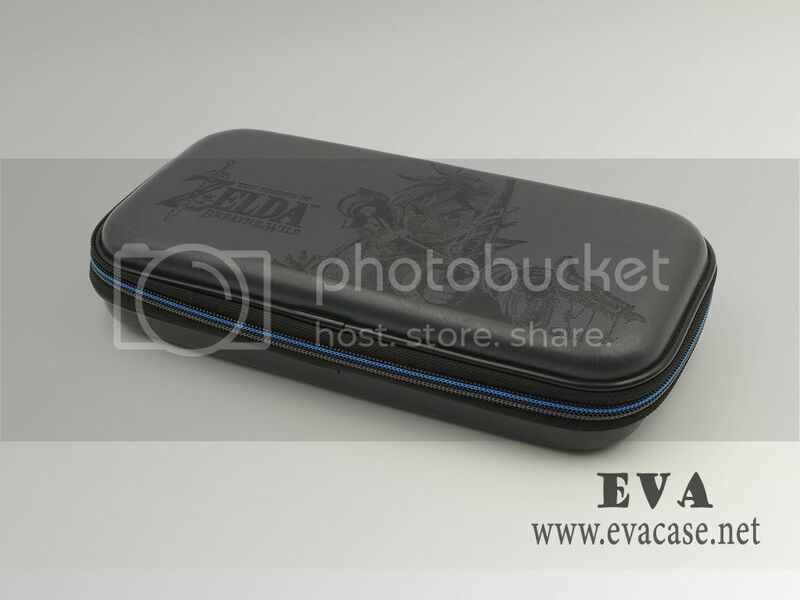 Remarks: we only custom design and produce the ethyl vinyl acetate nintendo 3ds zelda case for our clients; we do not retail this product now!